Polaroid has built many cameras over the years, some received a cult status whereas others quickly disappeared and noone really cared. 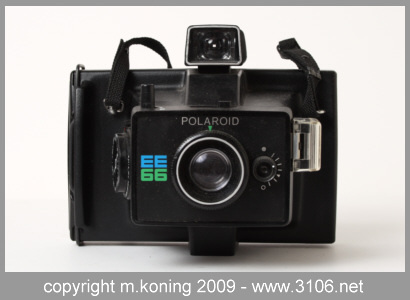 The Polaroid EE66 was one of the latter, nothing special really. 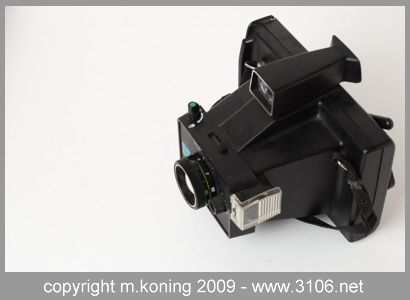 Viewfinder : Simple view finder on top. Film Advance : Polaroid pack film. Other : The camera comes with a timer so you know when the film is ready to be peeled apart.